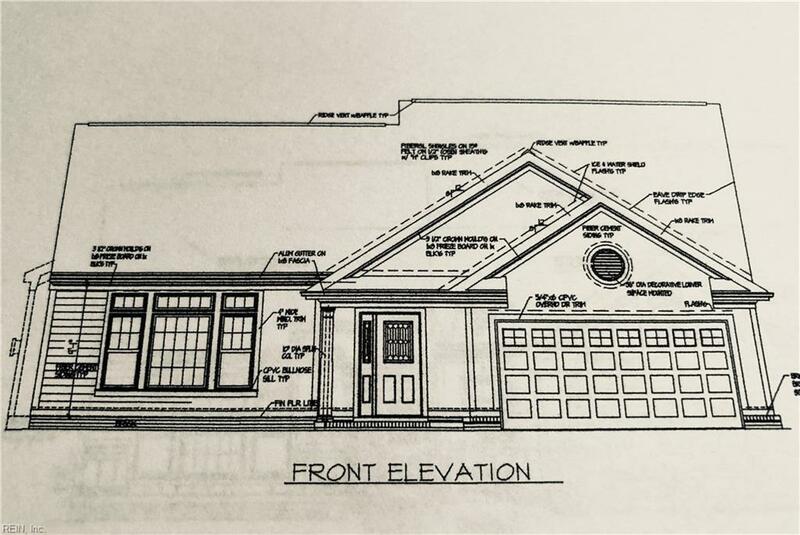 141 Beacon Rn #21, Suffolk, VA 23435 (#10196609) :: Abbitt Realty Co.
Lynnhaven model is a very open concept ranch plan with three bedrooms. Upscale finishes throughout include quartz countertops, 42" upper cabinets in the kitchen, premium slate appliances, hardwood floors and tile in the baths and laundry. No carpet to vacuum! Enjoy a low maintenance lifestyle in the award winning Riverfront community, with convenience to shops, hospitals, restaurants and the interstate.